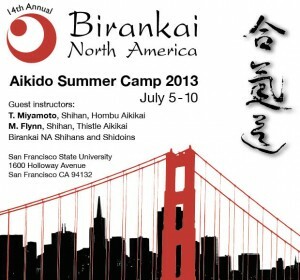 The Fourteenth Annual Birankai North America Summer Camp will be held from July 5th to July 10th, 2013 at San Francisco State University in San Francisco, California. Please note that online payments will be processed through PayPal (credit cards and debit cards are accepted). To secure a place at camp, all registrants (except International registrants) are requested to include a 50 percent deposit upon submission of their registration. Those who choose to send payments by check or money order, rather than PayPal, should ensure that their deposit is received within two weeks of registering. All checks or money orders should be made payable to Birankai North America. Elmer Tancinco Sensei, chief instructor of Alameda Aikikai, at the Birankai Northern California Yudansha Seminar at Alameda Aikikai, March 2-3, 2013. I apologize for the delay on this but we’ve finally adjusted the settings for BiranOnline to allow for reader comments. All comments are moderated, but approved comments will be posted in a timely fashion. Please include links and identifying information where appropriate. Comment are especially appreciated on postings like the recent obituary for Genki Roshi: I’d love to read some Birankai members’ memories of Sesshin and Rohatsu with Genki Roshi. Comment away! 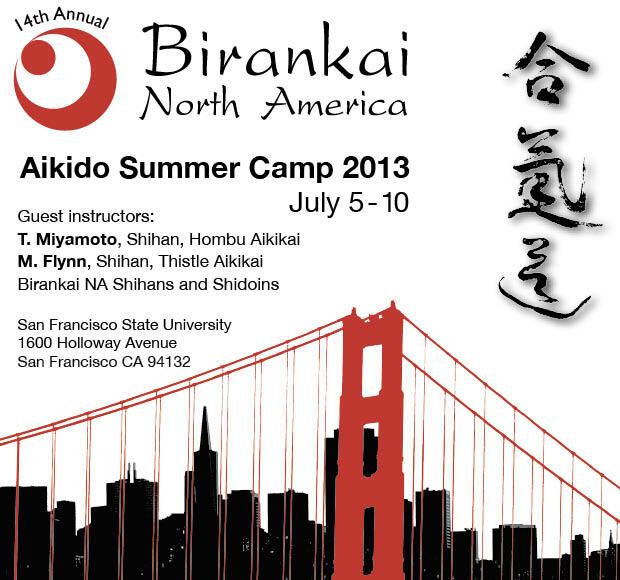 Genki Takabayashi Roshi, who played a major role in Birankai’s Zen training, died on Feb. 24, 2013. 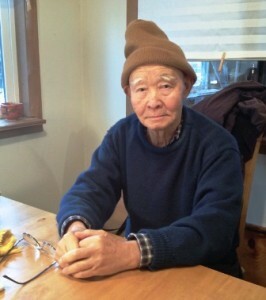 Our sincere condolences to Genki Roshi’s family and friends and the members of the Chobo-ji Zen Temple in Seattle. Genki Takabayashi Roshi, Chobo-Ji’s founding abbot, dropped his body five hours after returning home late last night to be with his wife and cat in the town of Victor, Montana. On Friday afternoon, May 25, 2012, we discovered a water leak in the women’s bathroom at Multnomah Aikikai that had gone undetected for over 12 hours. 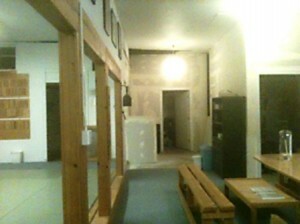 Despite member’s best efforts to shut off the water and clean up the affected area, the leak had overrun the bathroom, spilling out into the women’s dressing room and a portion of the dojo foyer.